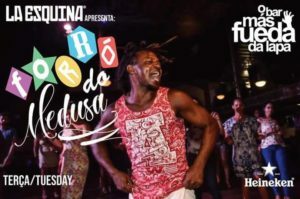 Forró do Medusa @ La Esquina (Lapa) – This Tuesday there’s another Forró do Medusa party in the heart of Rio’s nightlife neighborhood Lapa! With the most lively dance band in Rio, plus a great DJ and plenty more entertainment, this promises to be a wild night. The DJ for the night will Juan Mota. 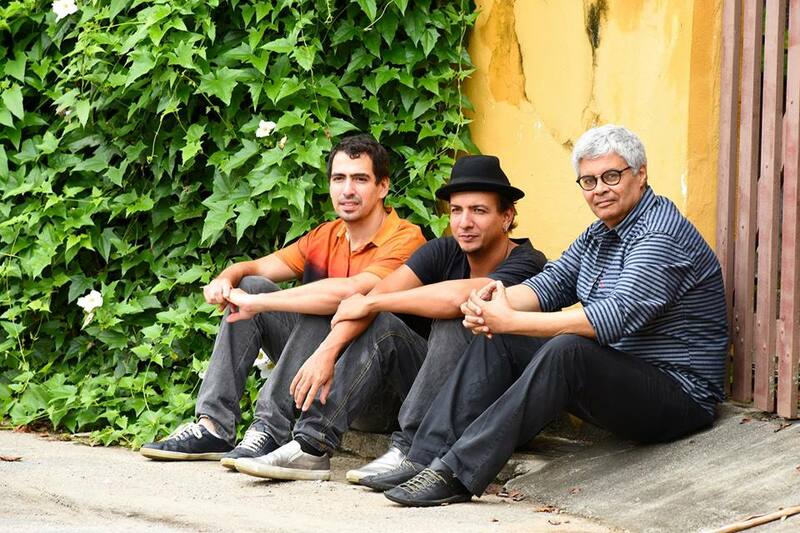 And the music will be provided by the Leandro Pinto trio, who play upbeat forró guaranteed to get your feet moving. The Leandro Pinto trio are: Leandro Pinto – Triangle and voice, Eron Lima – accordian and voice, and Rodri Guimarães – zabumba and voice. The night begins at 8PM but there is free entrance until 9PM. After 9PM it is R$10 entry. 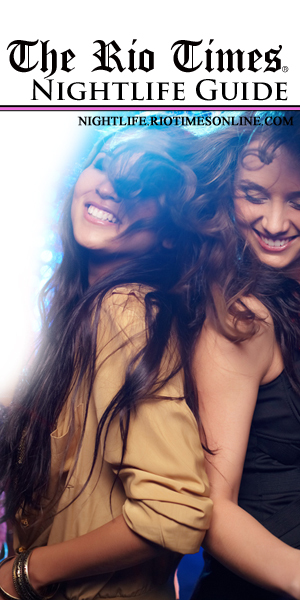 There will also be cheap drinks, a smoking area and a brand new refurbished bar waiting to host memorable times. Leandro Braga Trio @ Centro Cultural Justiça Federal (Centro) – The Leandro Braga Trio presents the show ‘Villa Lobos’ with an evening dedicated to the work of the composer Heitor Villa-Lobos. The Leandro Braga Trio is composed by Leandro Braga (piano), Rodrigo Villa (double bass) and Rodrigo Scofield (drums). Their unique interpretation of this giant of Brazilian music allows for a jazzy, free and creative reading. The show will focus on movements of the Bachianas and will be closed with Polichinelo from the series A Prole do Bebê. The trio will also present compositions by Leandro Braga himself, who has been awarded the Prêmio Sharp and nominated for a Grammy. 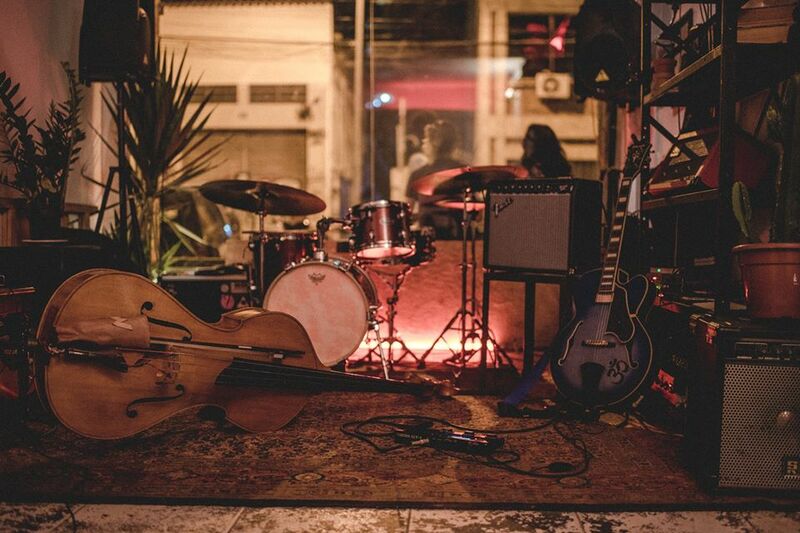 O Quarteto Geral @ CoLAB (Botafogo) – Every week, CoLAB opens its nightly programming by getting some of the best musicians in Rio’s instrumental jazz scene to perform live at their space. This Tuesday, O Quarteto Geral are bringing their sound to the space. The group takes its starting point from the work of the influential instrumental group from the late sixties, Novo Quarteto. 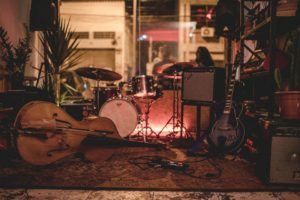 The members of O Quarteto Geral, coming from different musical backgrounds, come together in this project with the intention of providing a careful look at the music of Brazil’s North-east. They reinterpret, with a contemporary vision, classical pieces of the armorial movement, such as Mourão (César Guerra-Peixe), Mulher Rendeira (Zé do Norte), combining the sounds of viola, flutes, pipes, guitar and zabumba. This should be a great free night for those interested in jazz, the musical heritage of Brazil, or both.